Hello everyone, it’s me again, CEO Olivia. Did you know there are many books about canine epilepsy? Today I’m suggesting two by Dorthy Wills-Raferty that aren’t all medical speak & come from real life. 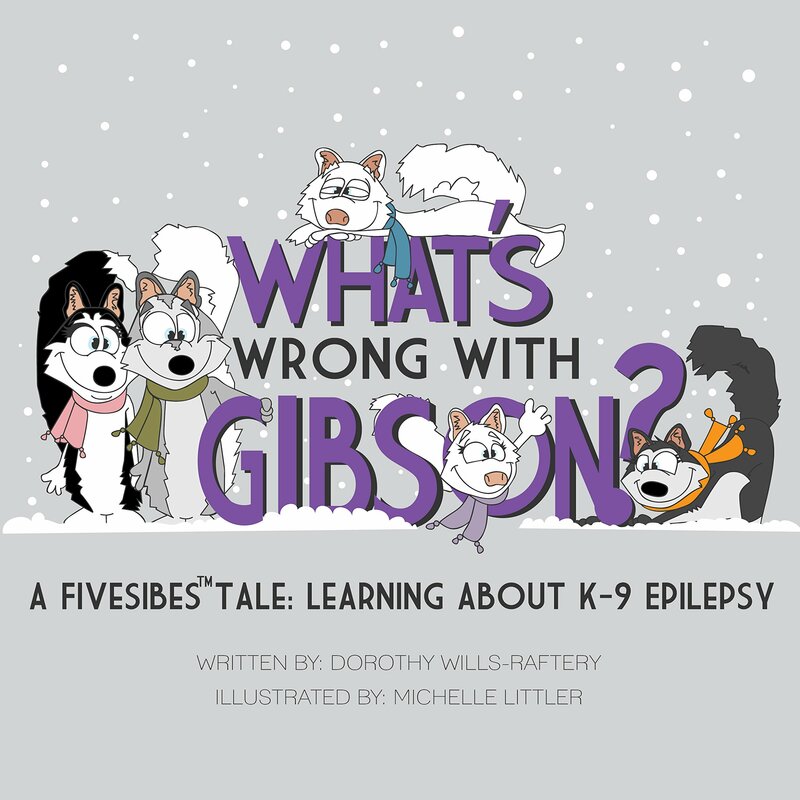 What’s Wrong With Gibson was written by Dorothy Wills-Raftery & illustrated by Michelle Littler. 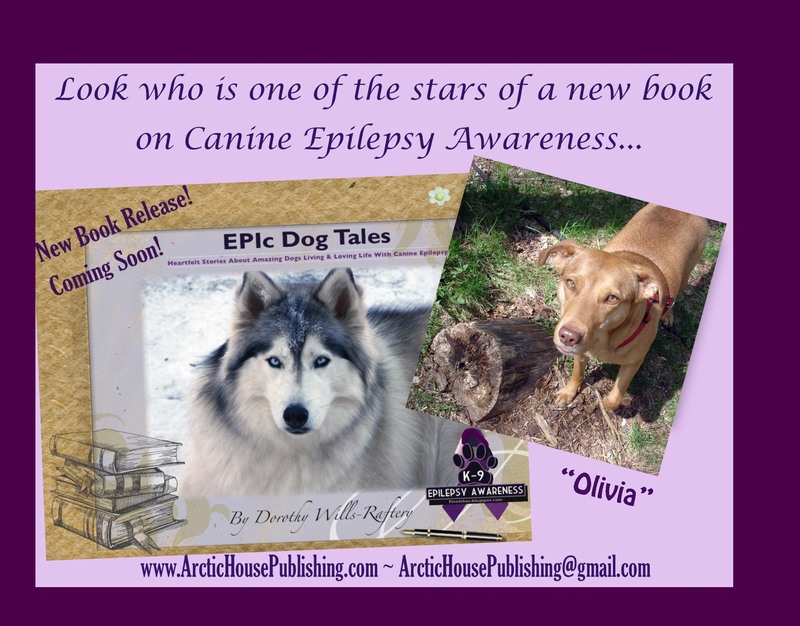 In this book, through short, easy to follow stories & beautiful illustrations, both children & adults can learn about K-9 Epilepsy. Gibson was her brave epi warrior. 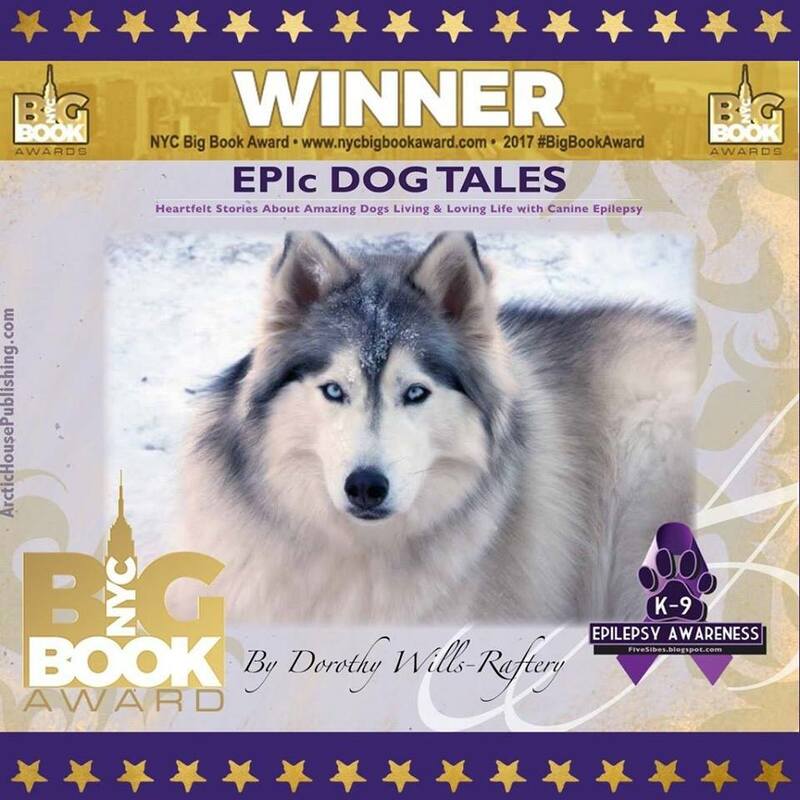 The second book just happens to have me in it as well as many, many canine epi warriors. It’s called EPIc Dog Tales. It’s a beautiful, coffee table book, collecting more than 120 heartfelt stories about dogs who have lived or are living with Canine Epilepsy. 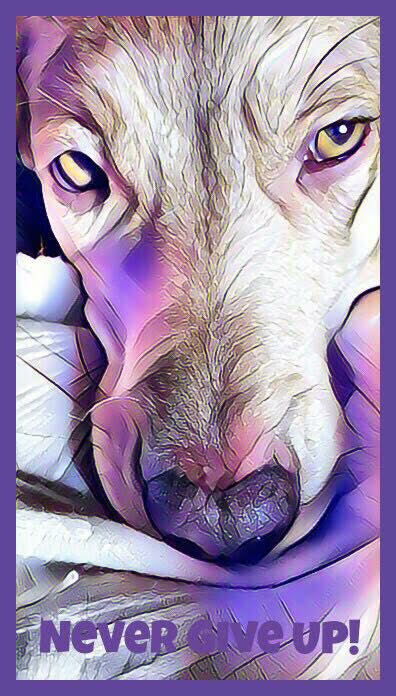 It also contains a valuable library of online resources & information about living with Canine Epilepsy. Remember that March 26th is International Purple Day. I hope you will all be sporting your finest purple attire. I know my huMom & I will be. How exciting! You’re definitely an inspiring star for us, Olivia. Way to go.